Katelyn Cohen: Bringing you the rocketsauce! Welcome to my new site and blog! 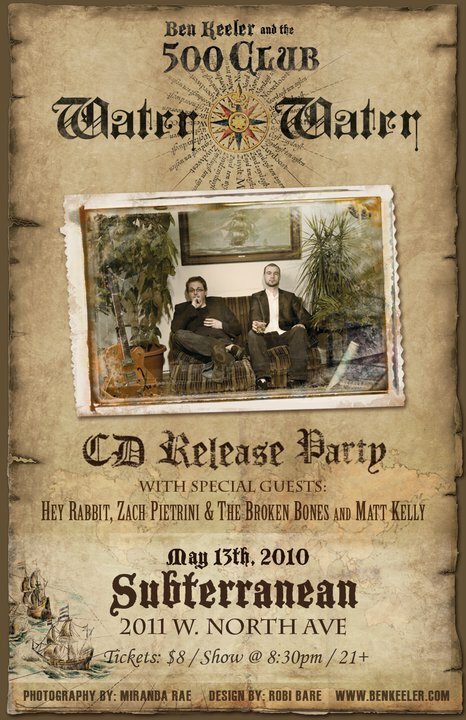 Come to Subterranean on May 13th if you want to hear some lush harmonies and hot vibrato-heavy cello. I will be playing with the awesome Chicago band Hey Rabbit. 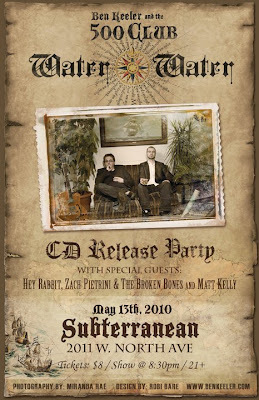 It's a special CD release show for Ben Keeler and the 500 Club's new album, so get ready to party! It is $8 and starts at 8:30, so that is easy enough to remember! See you there!